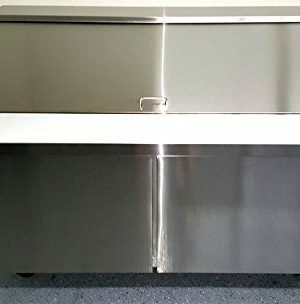 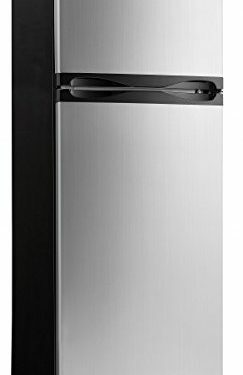 Stainless Steel, 2 Door Reach In Refrigerator, 6 Shelves, Lock fitted with door locks, Digital controller, Capacity: 49 Cubic Feet. 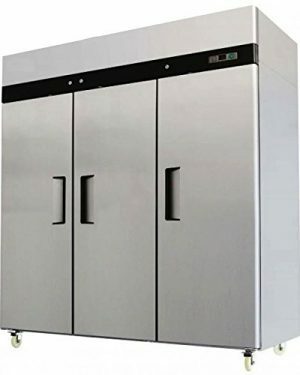 Adjustable 33-41° F Temperature, Electro-Mechanical Thermostat, Top Mount Compressor for improved efficiencies, Ergonomic design, Recessed door handles. 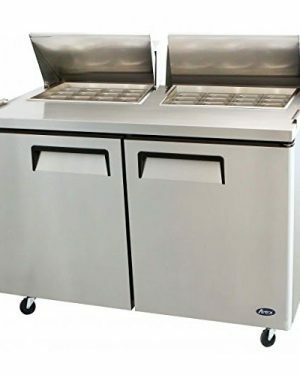 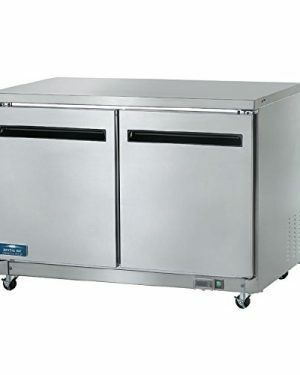 Model: SCLM2-60, 2 Doors, 15.00 Cubic Feet, High grade 304 stainless steel exterior, Full Length Door Handles. 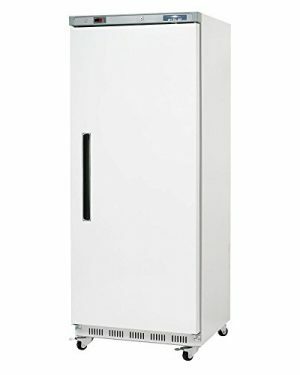 Powerful 1/3 HP Embraco Compressor (European made), Adjustable 32°F – 41°F Temperature Range, R134a Refrigerant. 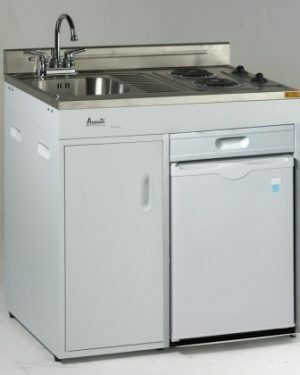 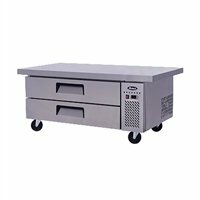 Included: Full Length Cutting Board, 24 Pans, 4 Casters (2 lockable). 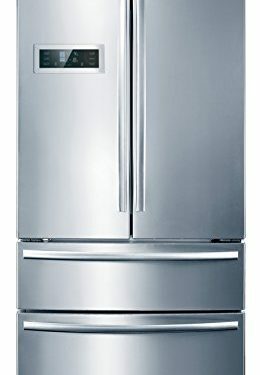 Stainless Steel, 3 Door Reach In Refrigerator, 9 Shelves, Lock fitted with door locks, Digital controller, Capacity: 72 Cubic Feet. 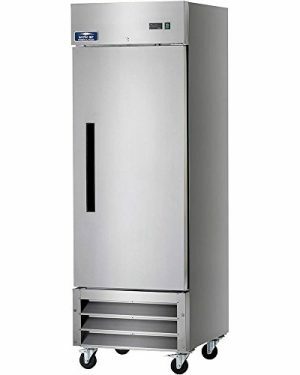 Adjustable 33-41° F Temperature, Electro-Mechanical Thermostat, Top Mount Compressor (1/2HP) for improved efficiencies, Ergonomic design, Recessed door handles. 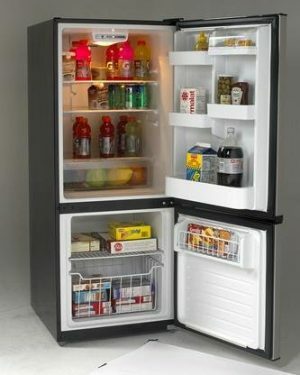 Tested to NSF Standard 7 requirements for open food storage. 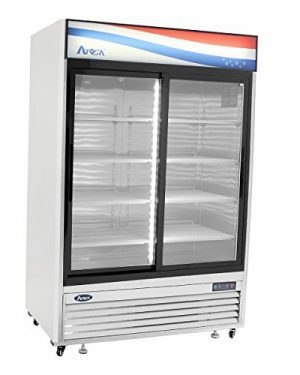 All Arctic Air products come with full one year parts and labor warranties and a five year compressor warranty. 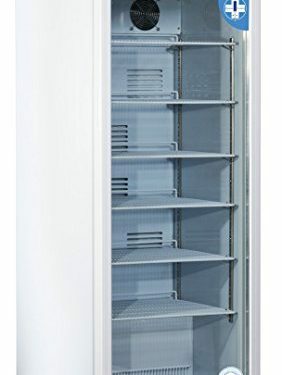 Recommended for commercial applications only. 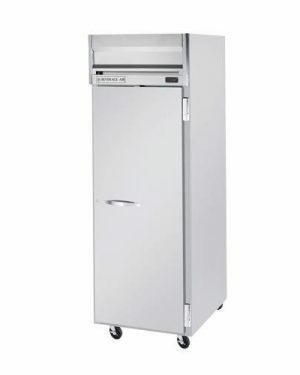 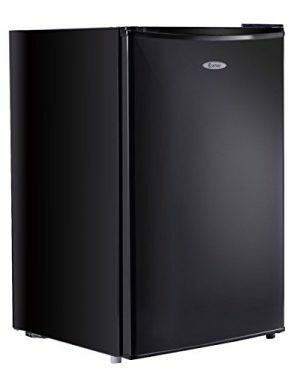 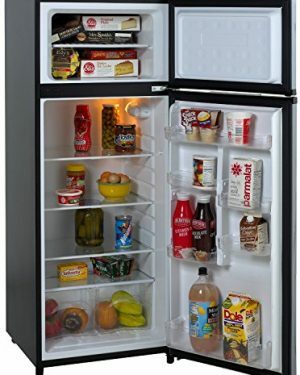 Arctic Air AUC48R 48″ Undercounter Refrigerator – 12 cu. 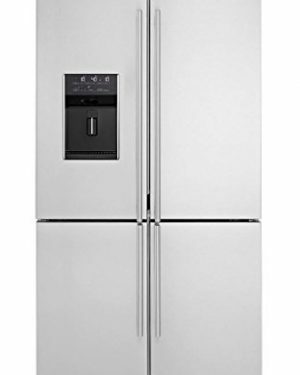 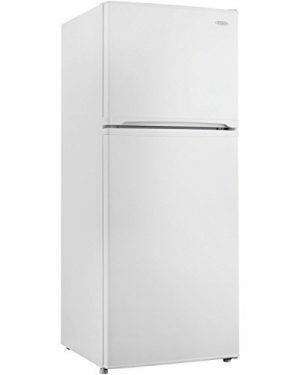 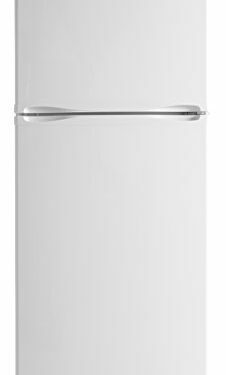 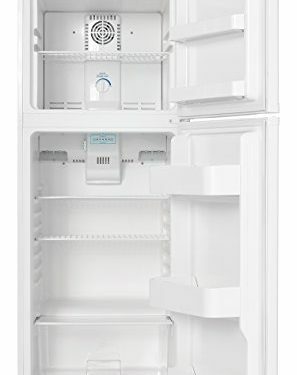 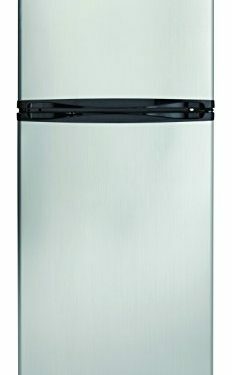 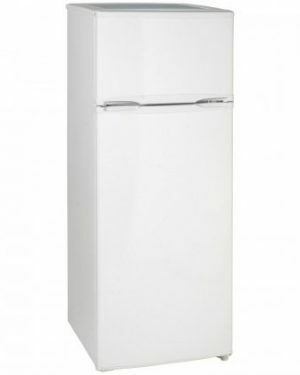 ft.
Arctic Air AWR25 White Single Door Reach In Refrigerator – 25 cu. 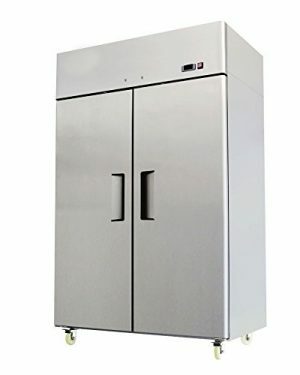 ft.
Intertek ETL Listed and NSF compliant to North American product safety standards and required sanitation standards. 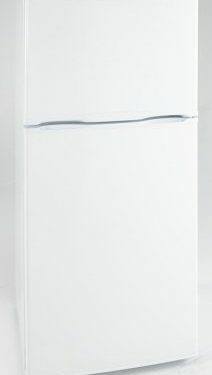 All the electronic parts are CE certified. 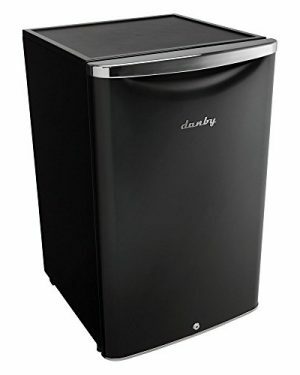 Dimensions: 20.75W x 21.3D x 33.25H in.